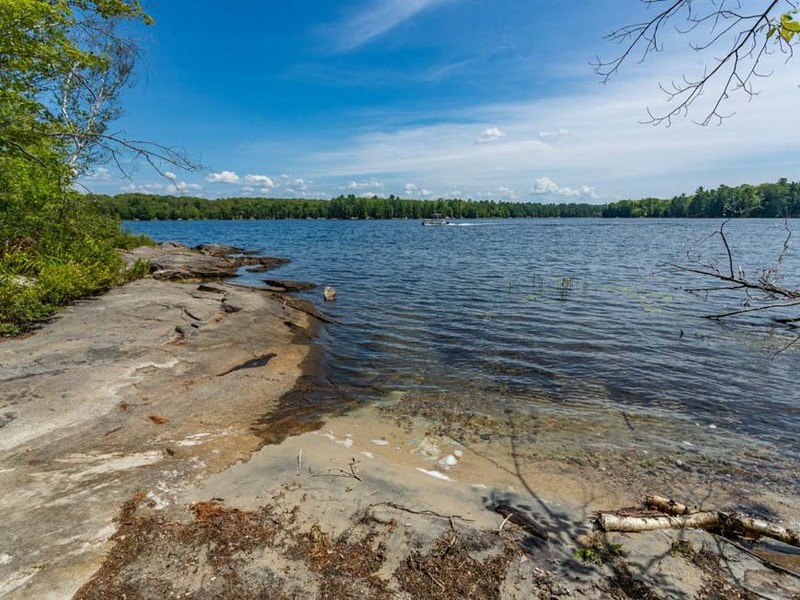 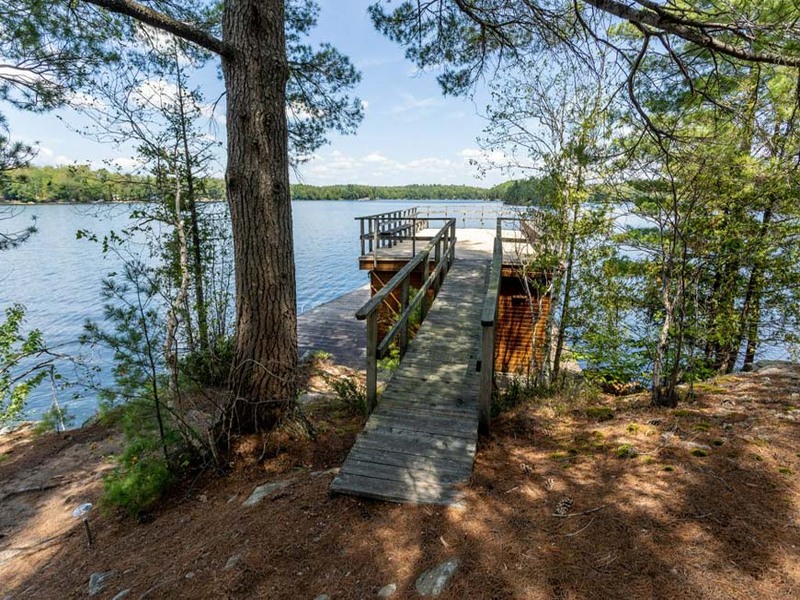 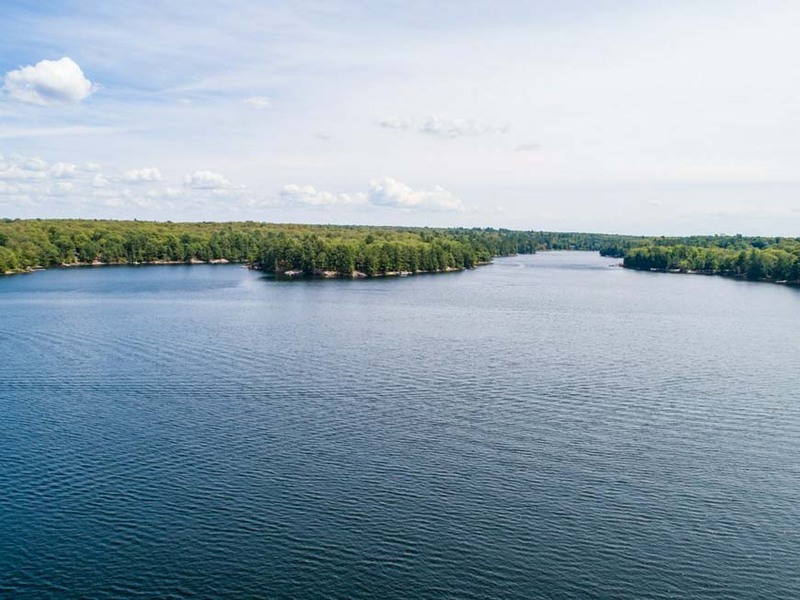 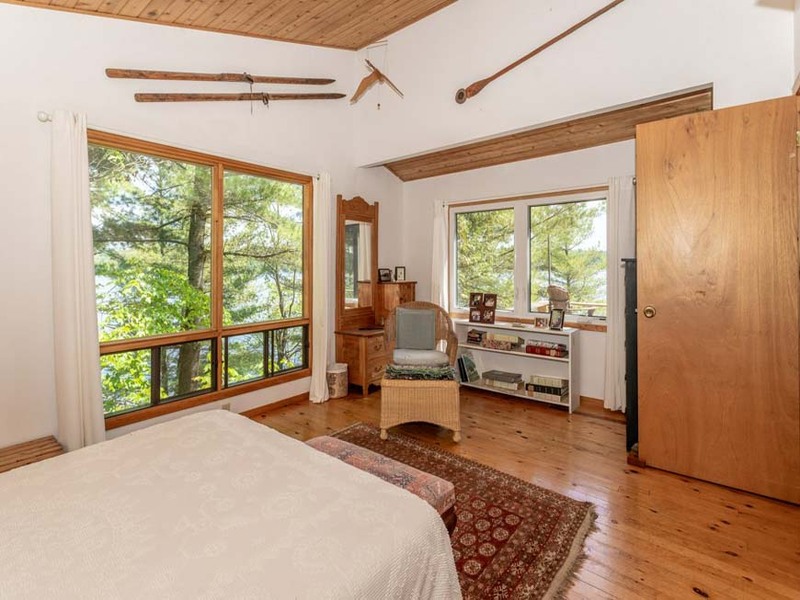 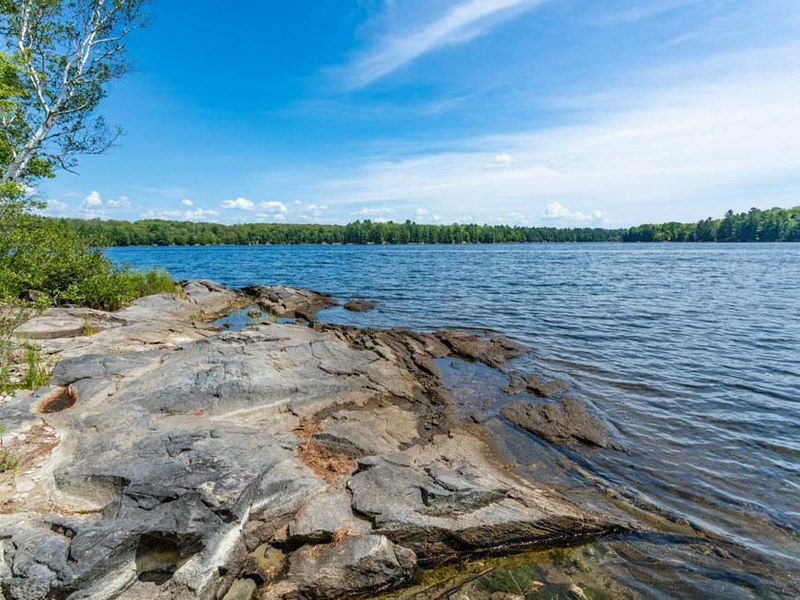 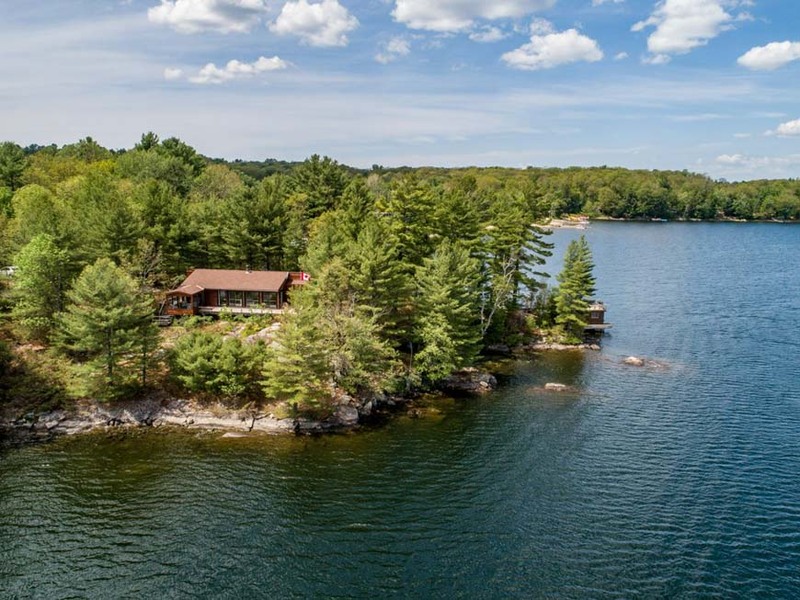 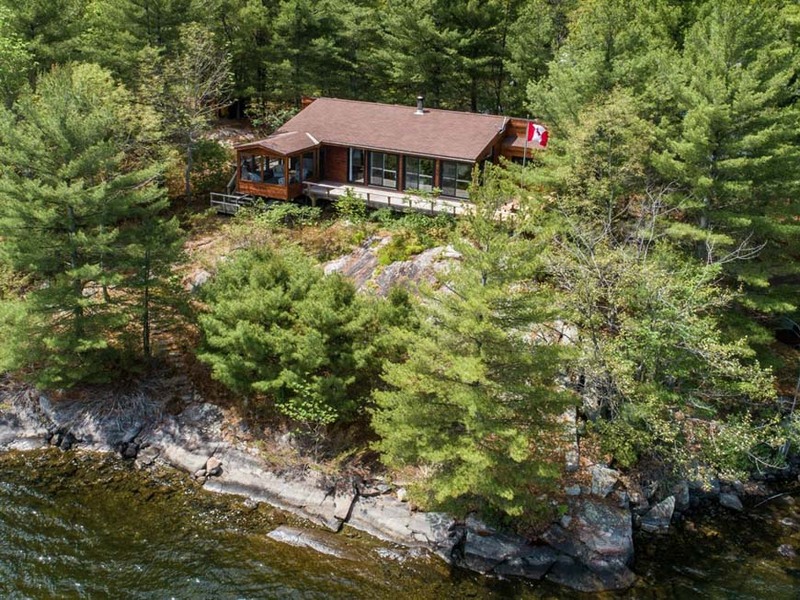 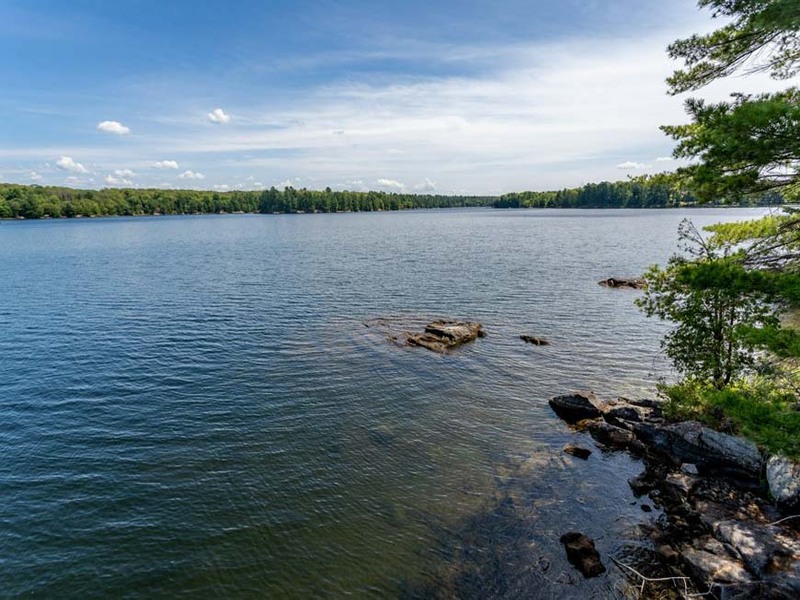 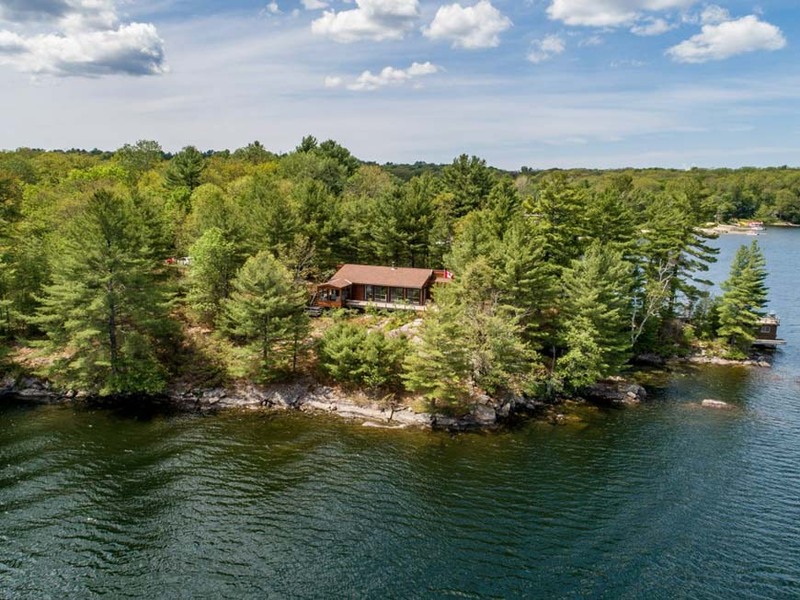 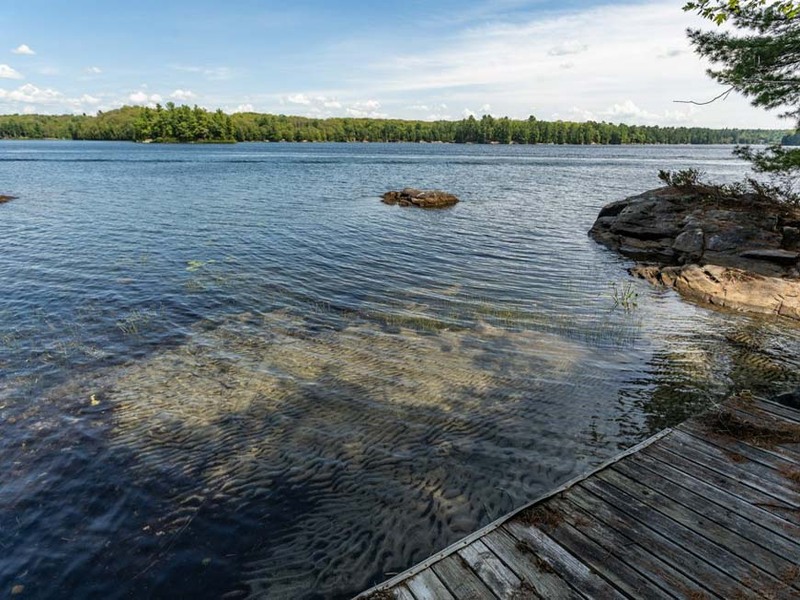 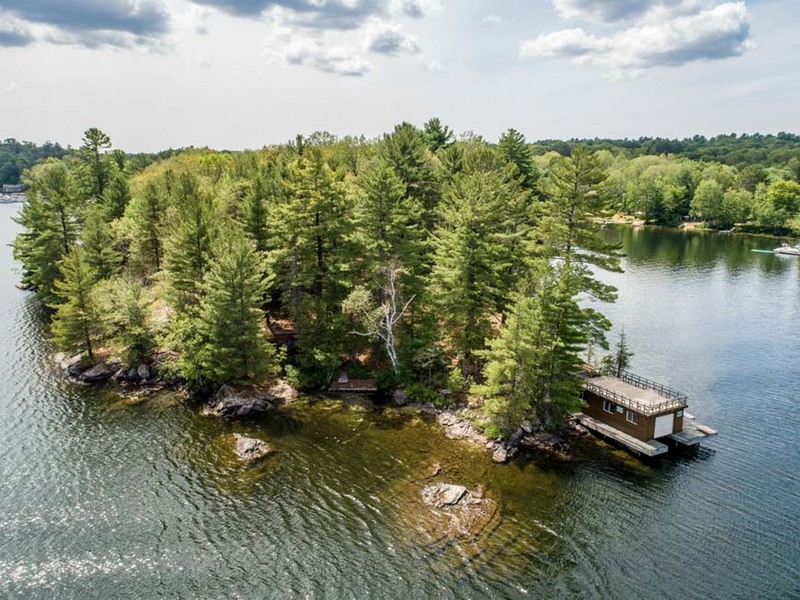 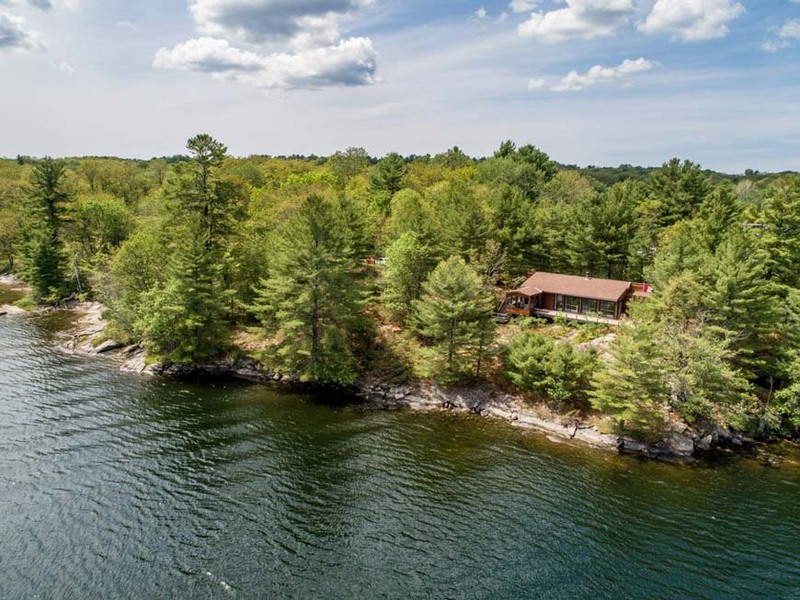 Featuring 990 feet of stunning granite shoreline and 3 acres of gently sloping land adorned with windswept pines, this is arguably the most beautiful property on pristine Horseshoe Lake! 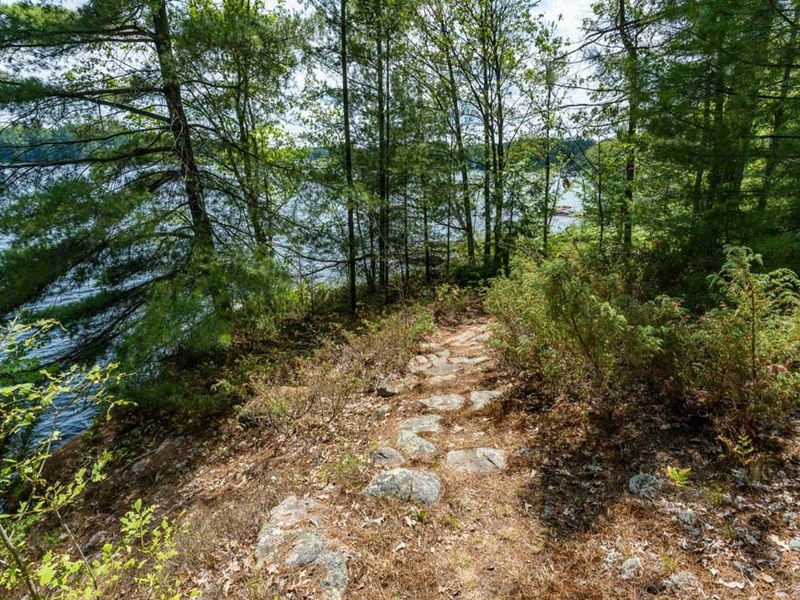 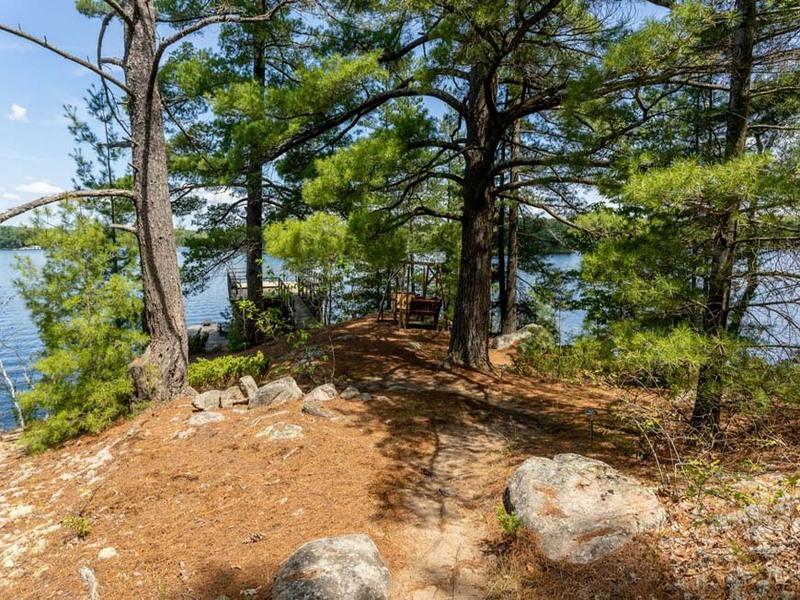 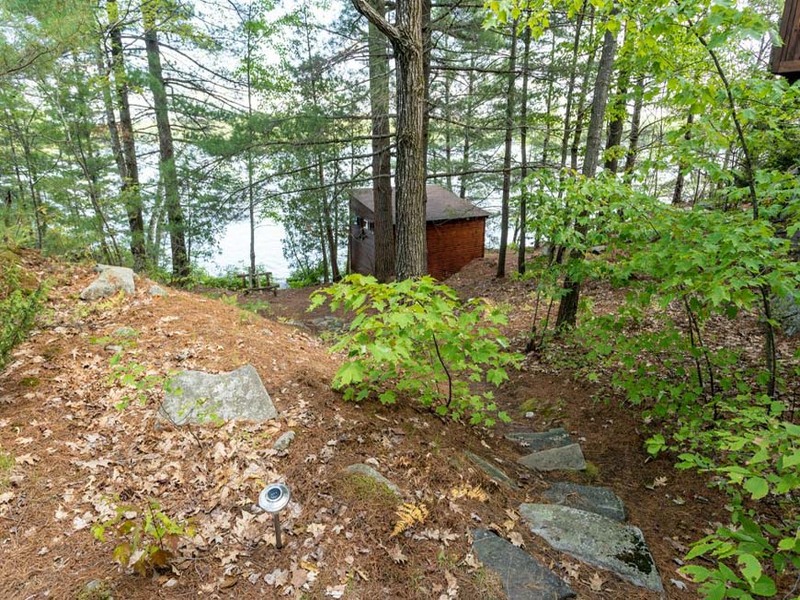 Foot paths blanketed in pine needles traverse this magnificent point of land, creating a quintessential Muskoka atmosphere. 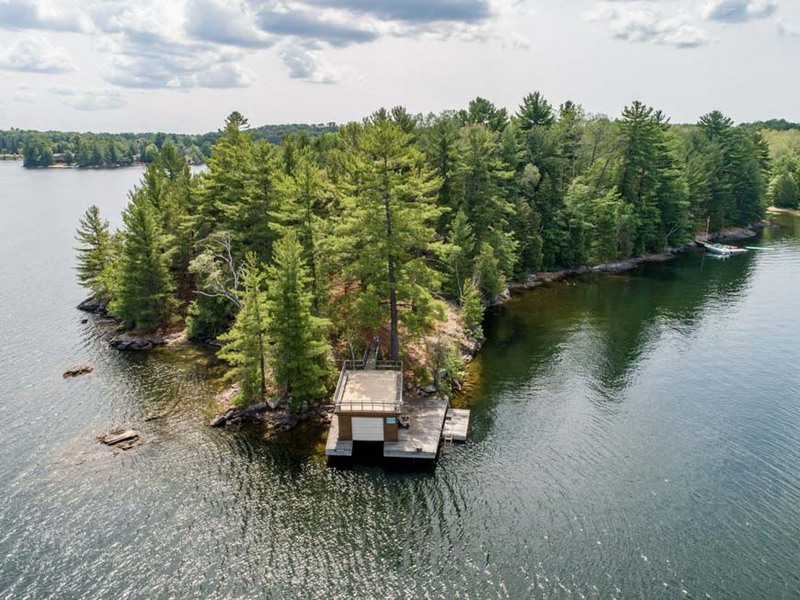 The property abounds with gorgeous natural features including two protected swim coves with shallow water and hard packed sand, smooth sunning rocks, incredible tree canopies ,sunrise and sunset exposures, panoramic island-dotted views, and refreshing deep water off the swim dock. 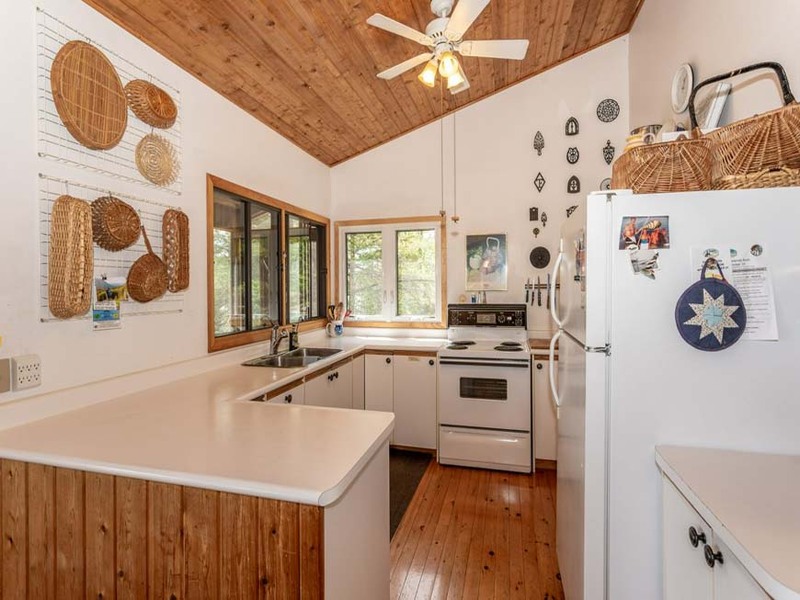 But wait, this offering gets even better! 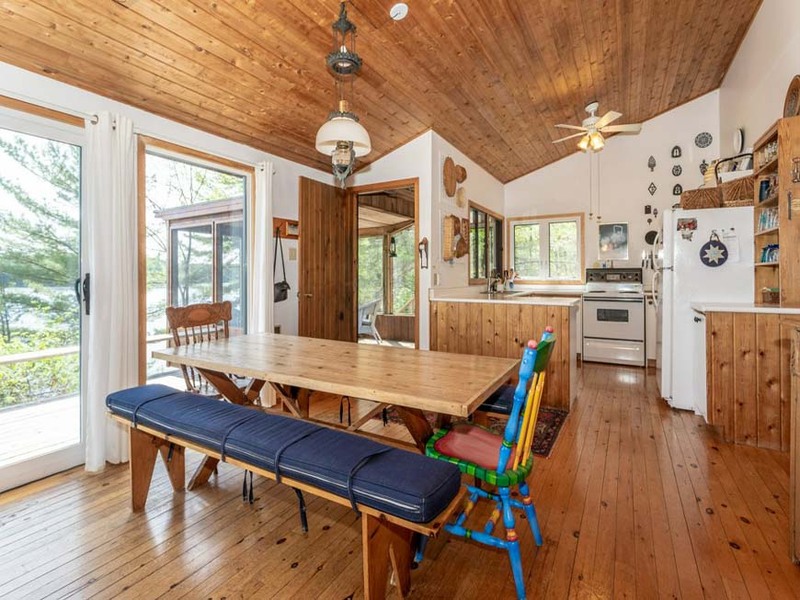 The architecturally designed pine-lined cottage has been a much loved family gathering place of generations. 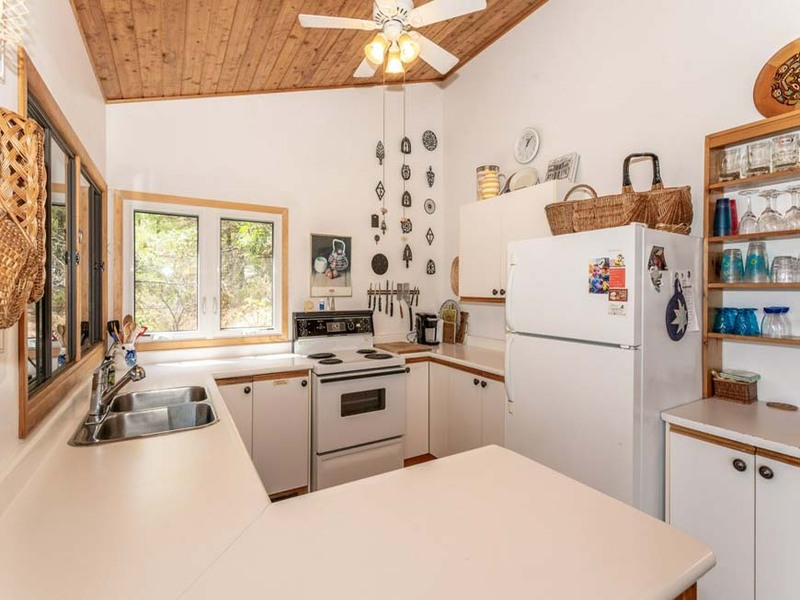 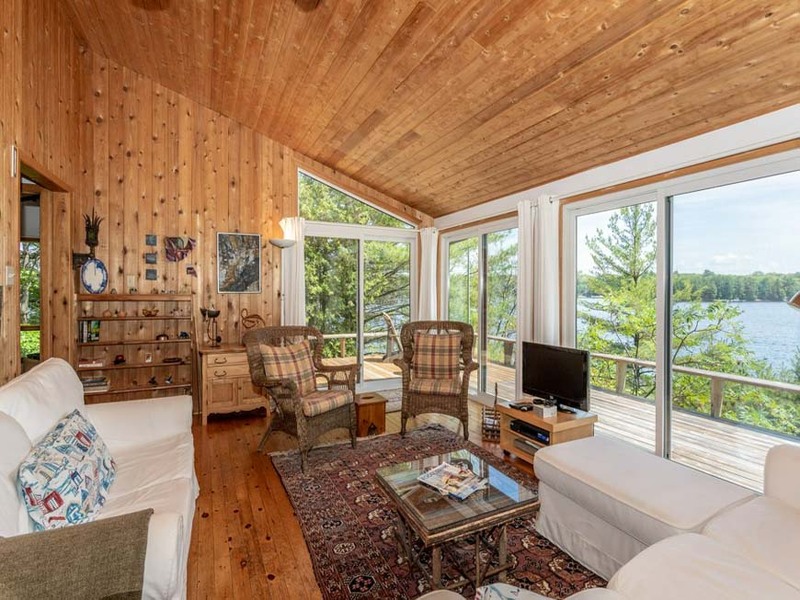 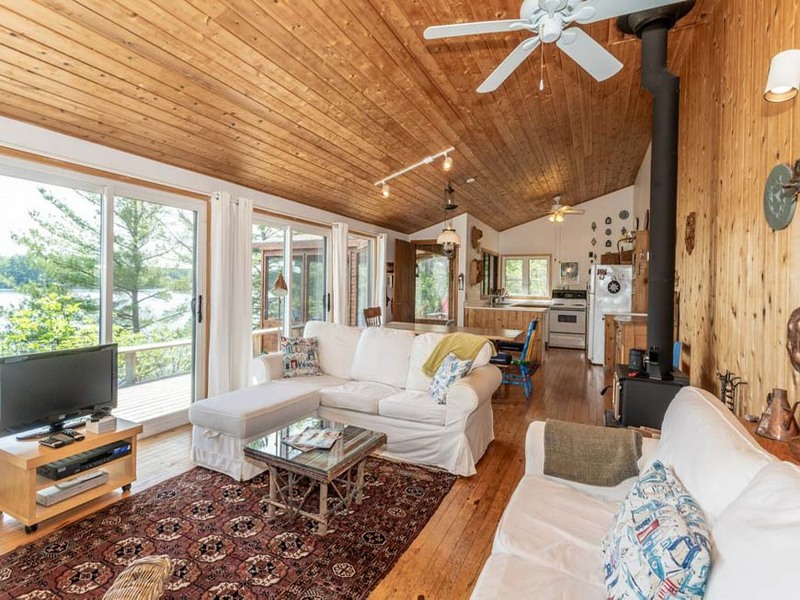 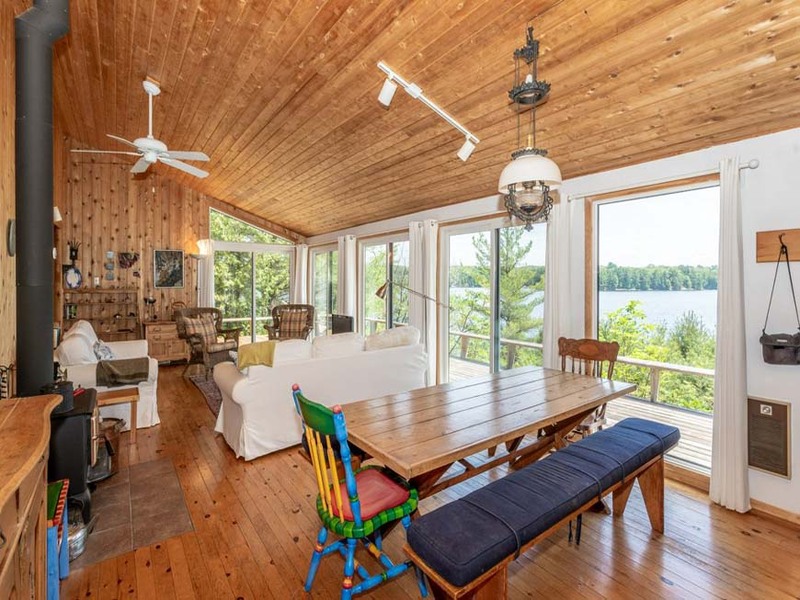 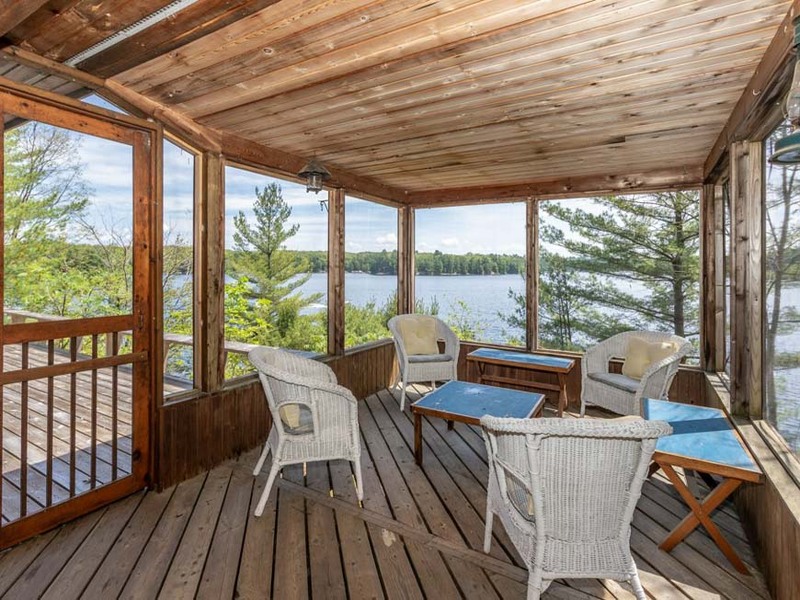 Warm, inviting, and meticulously maintained, it features an open concept kitchen and main living area, cathedral ceilings and hardwood floors throughout, incredible Muskoka room, 3 bedrooms, a full bathroom, and an expansive front deck. 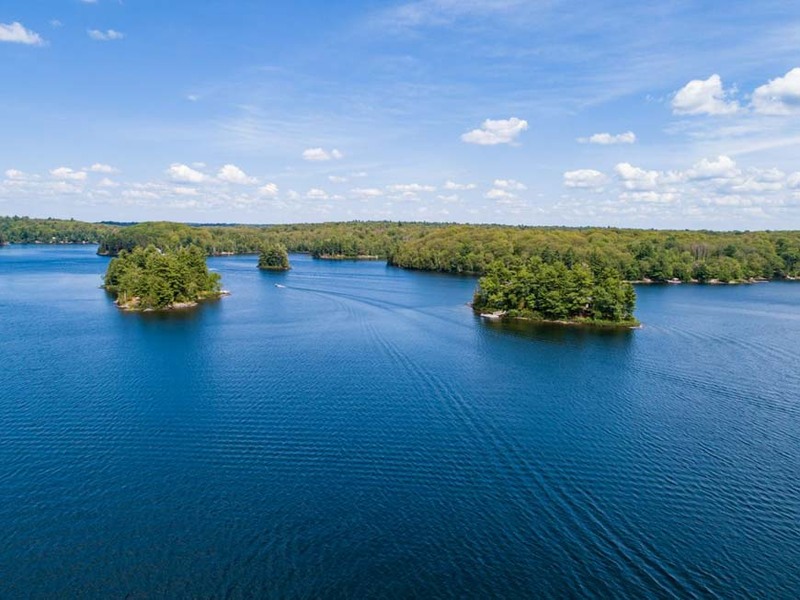 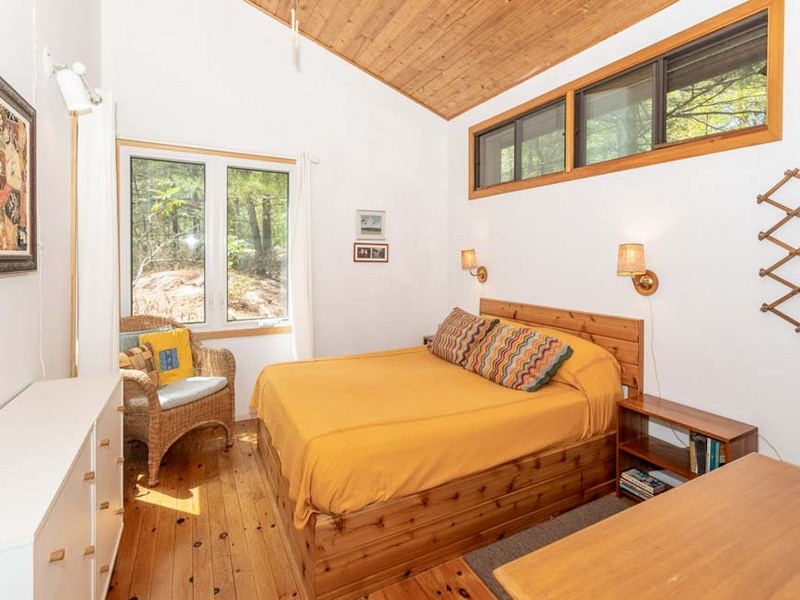 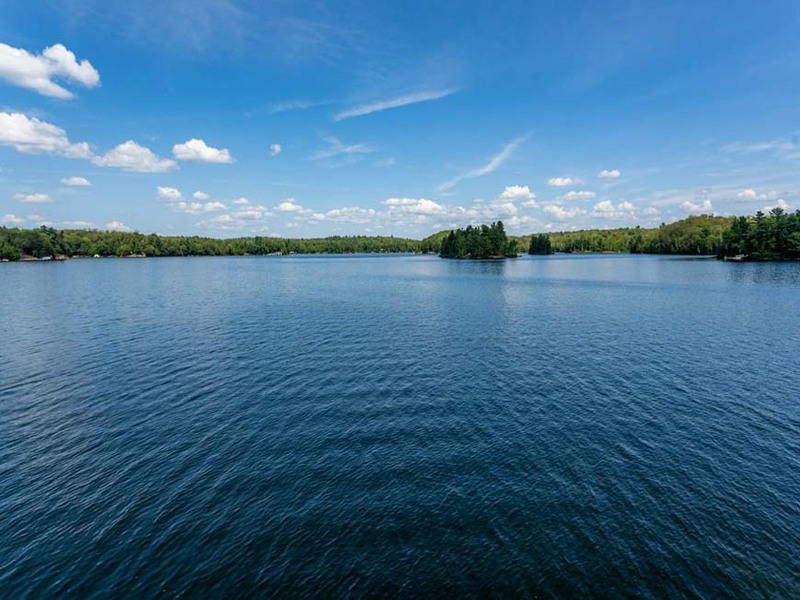 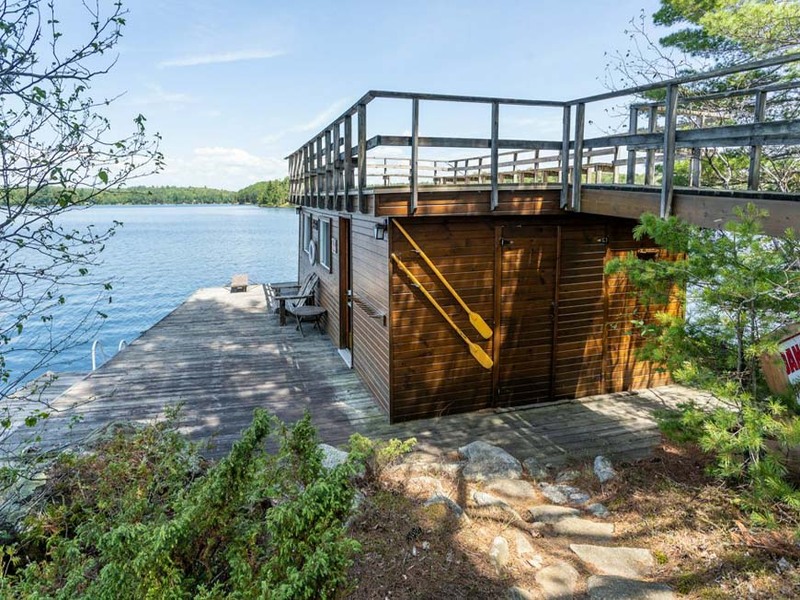 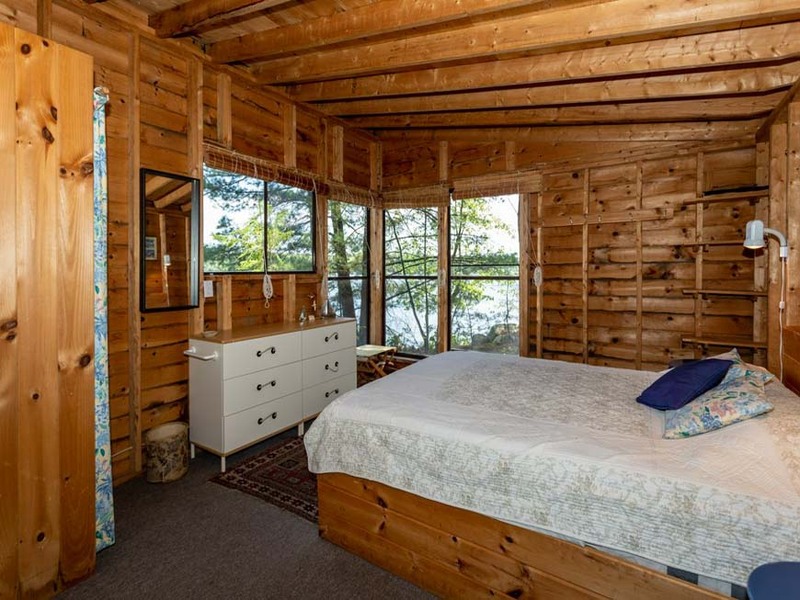 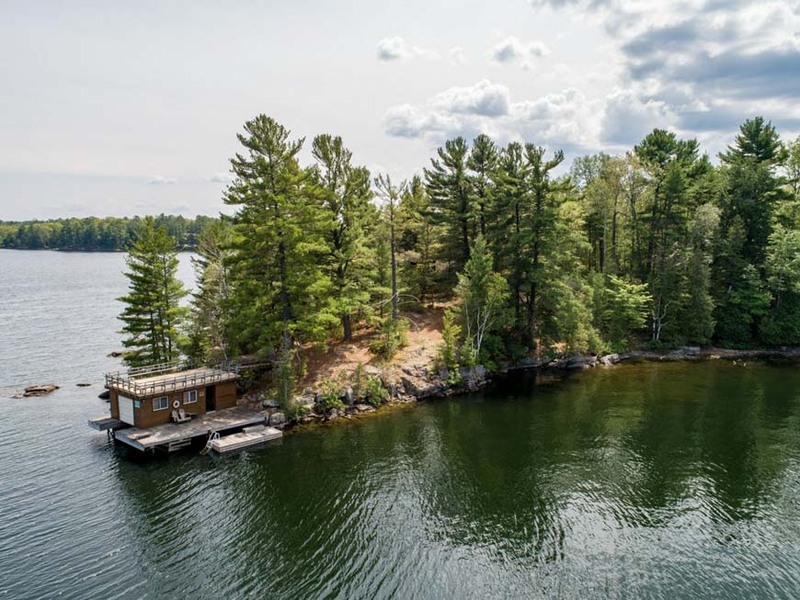 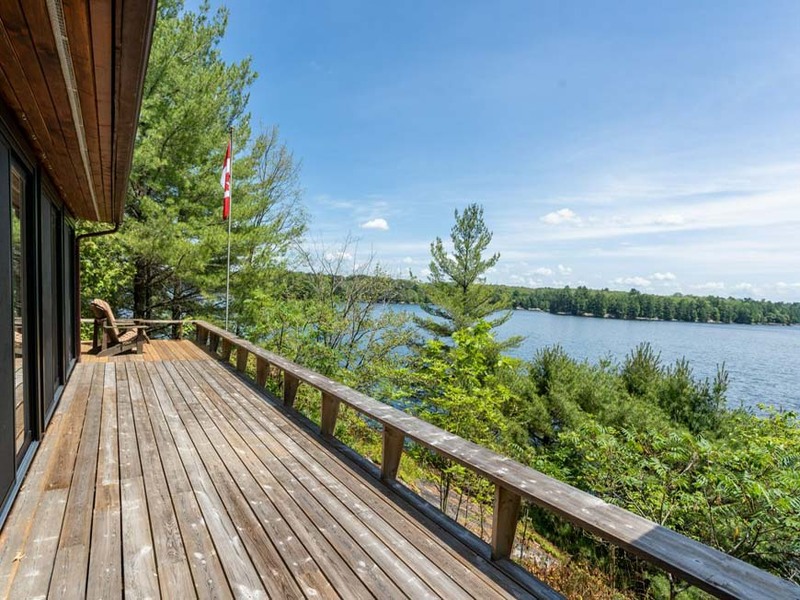 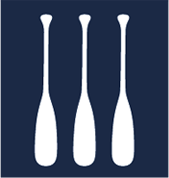 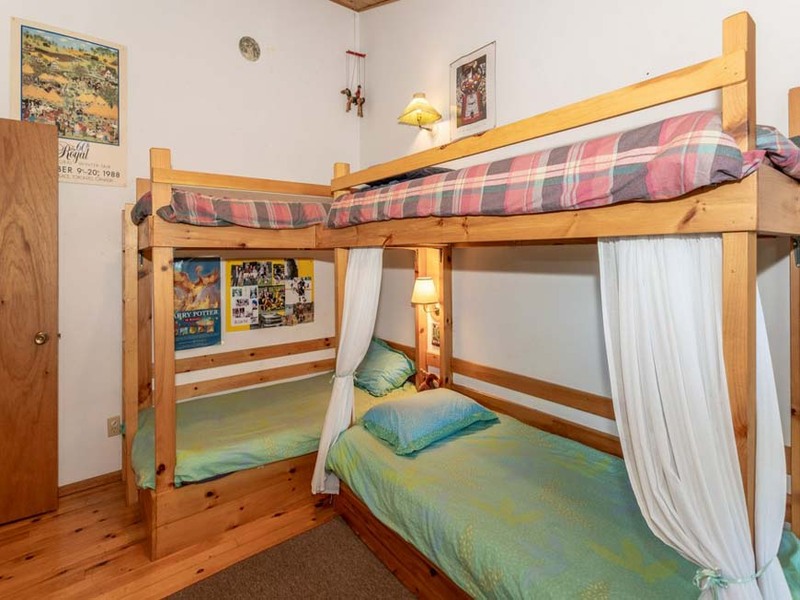 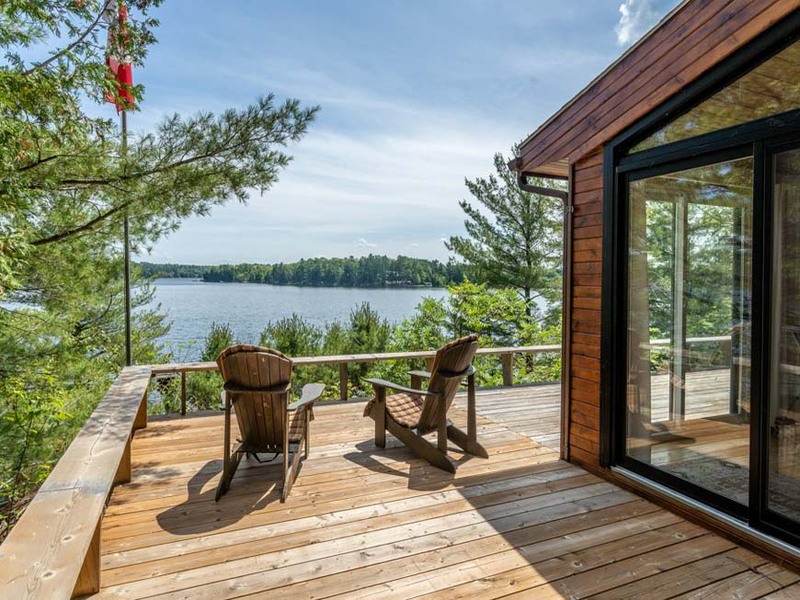 A lakeside sleeping cabin and single slip boathouse with upper sun deck are the icing on the cake of this A+++ package, which is ideally located just 15 minutes to town, minutes from Hwy 400, and 2 hrs to the GTA.